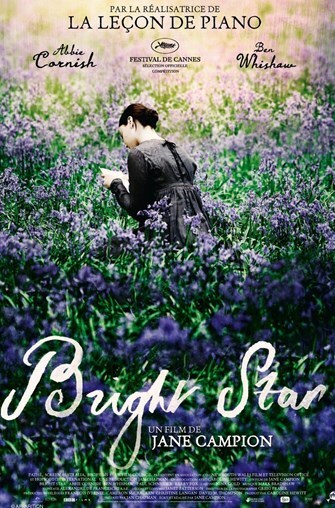 Bright Star (PG) 1h. 59min. Poet John Keats (Ben Whishaw) and Fanny Brawne (Abbie Cornish) are swept up in a romance that grows increasingly obsessive with each passing day.